Happy New Year to all our customers, thank you for your business. 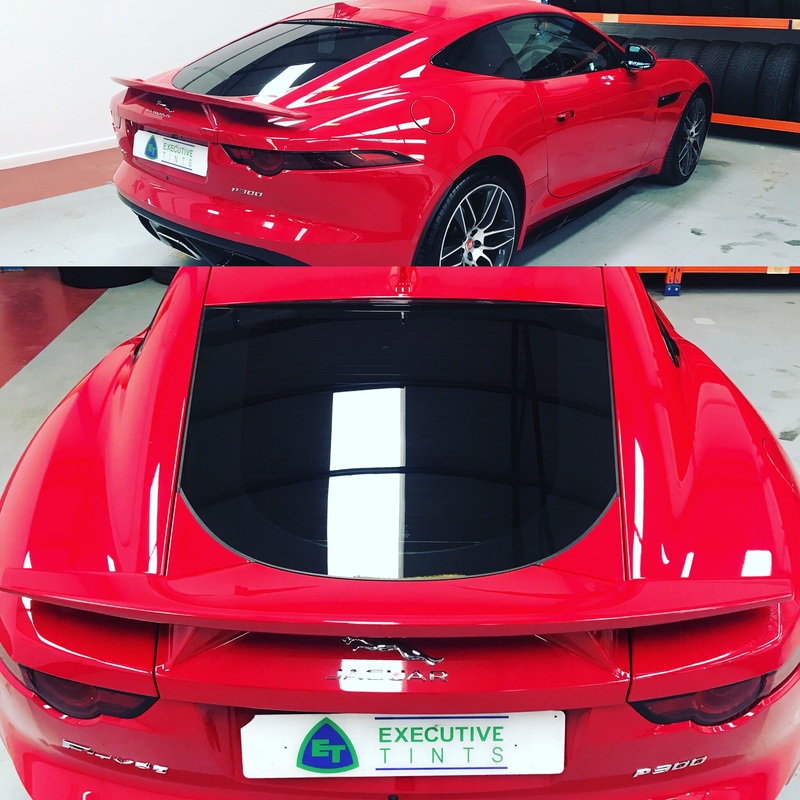 Here we have a Jaguar tinted in our Carbon Dark Smoke window film which really makes the car stand out. 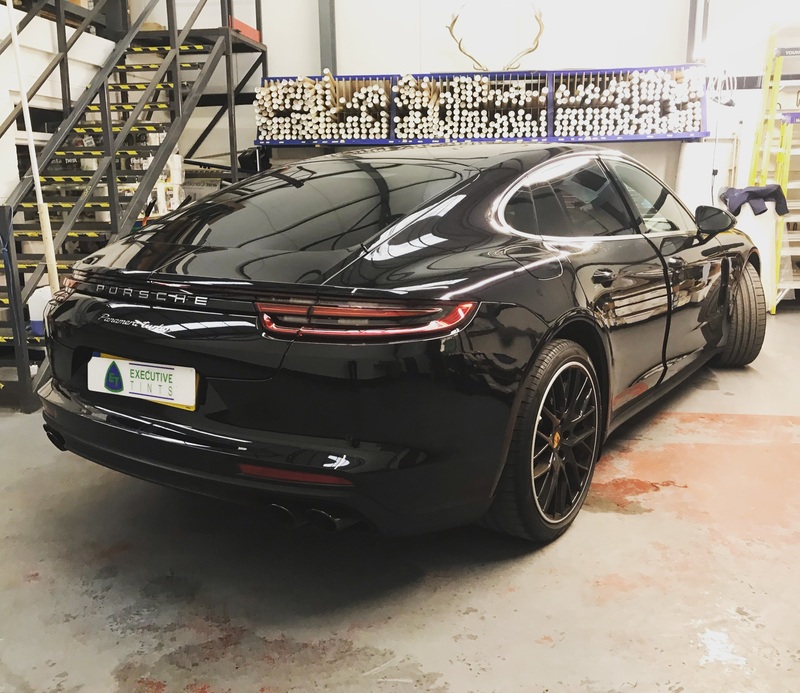 A lot of our tinting is done directly for the manufacturers or their main dealers, which attests to our exacting quality of fit and finish. 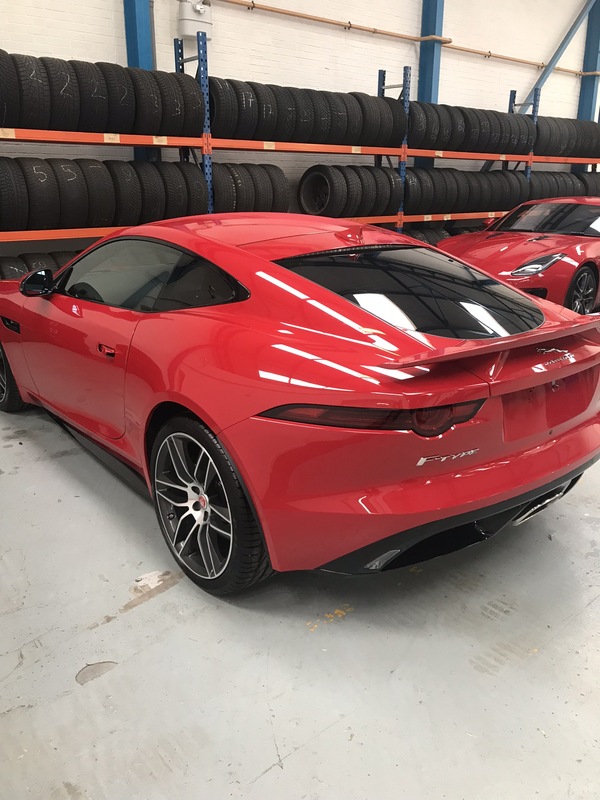 We offer a full range of high-quality window tinting for all makes and models of vehicle, please contact us if you would like pricing or further details. 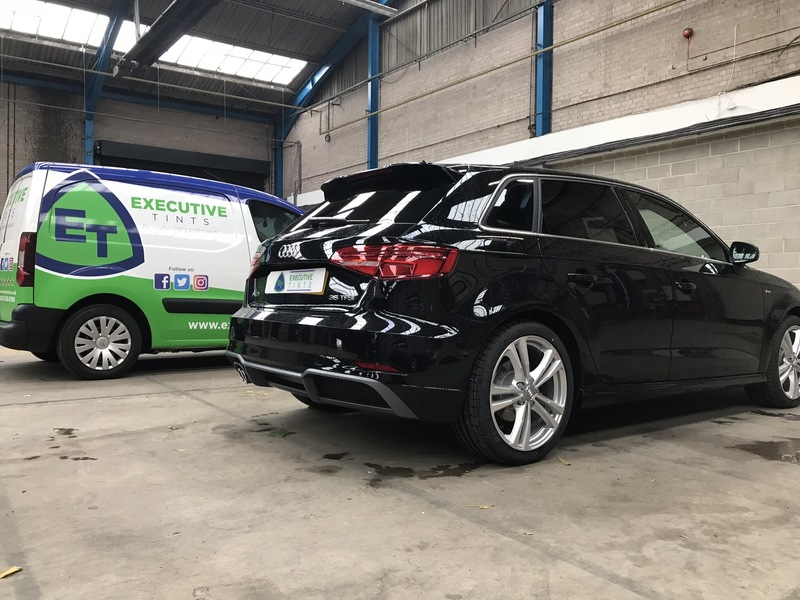 Executive Tints Ltd offers a full mobile service covering the whole of the Midlands from Derby to Nottingham, Coventry to Leicester and of course Birmingham. Executive Tints headed to Nottingham today to tint the windows on this stunning Audi A3. The customer forgot to spec privacy glass when the car was ordered . A quick call to us and we took a trip to her farm. 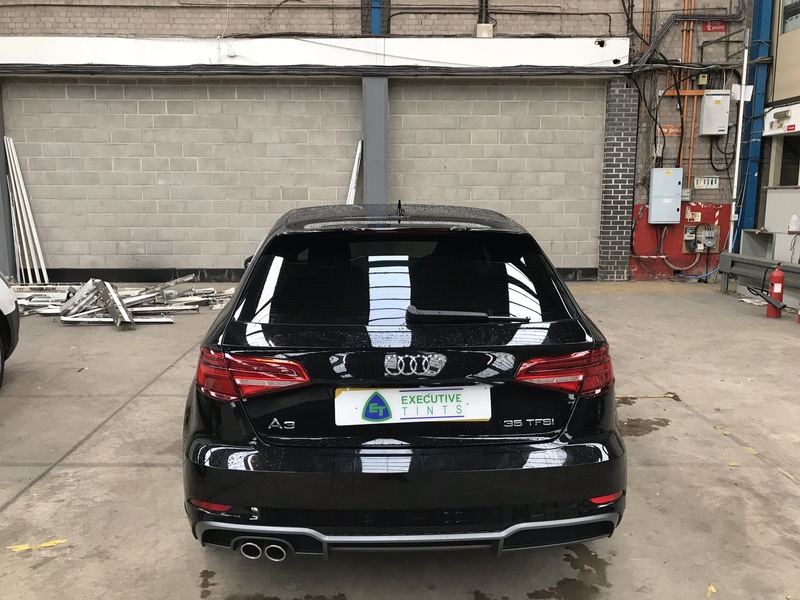 Exclusive to us window film fitted to match perfectly to Audi factory glass.